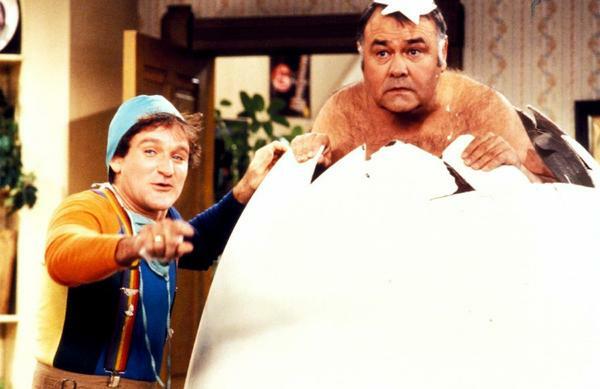 Robin Williams and his comedic idol Jonathan Winters in Mork & Mindy. Every now and then a comedian bursts on the scene who’s so funny he can make the audience laugh just by reading the phone book. 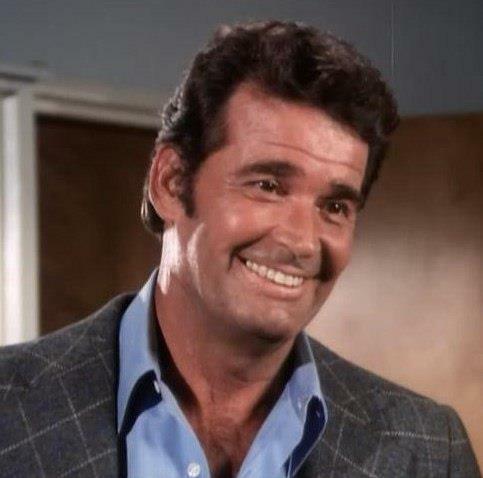 Johnny Carson, Paul Lynde, George Carlin, Bill Cosby, George Burns, all had that special ability. Robin Williams had it too. Naked Juice sent me this check as part of a class action settlement. 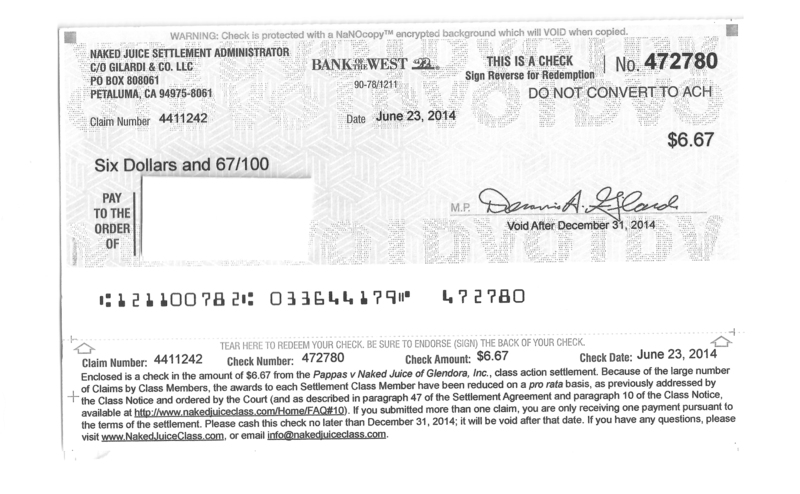 Naked Juice paid $9 million in a class action settlement and all I got was this lousy check for $6.67. That could be the saying on my new T-shirt. But the shirt would probably cost me more than $6.67, and I don’t want to blow this huge windfall in one fell swoop. 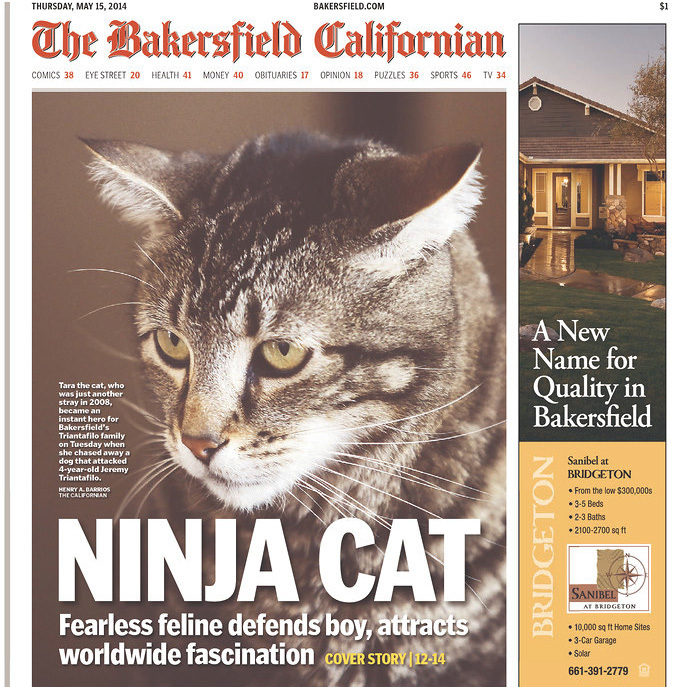 After her heroics went viral, Tara is now being called the Ninja Cat. 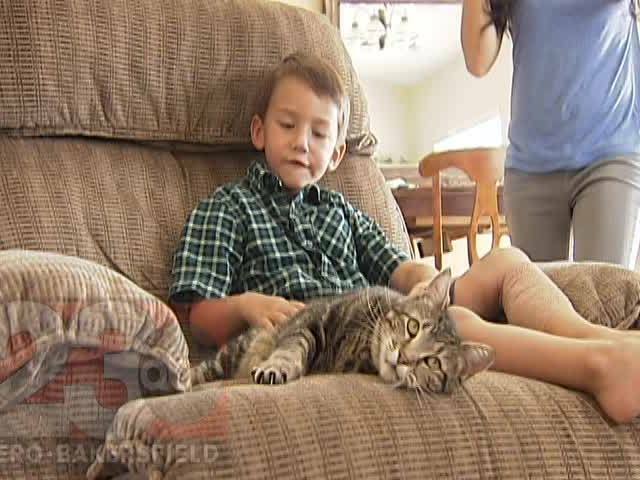 Published reports say Tara the cat, made famous in a YouTube video that showed her saving a 4-year-old boy from a dog attack in Bakersfield, California, is going to throw out the ceremonial first pitch at a local minor league baseball game. Wonder if she’s a southpaw? The ending could have been much bleaker for a little boy had it not been for a feline heroine named Tara. 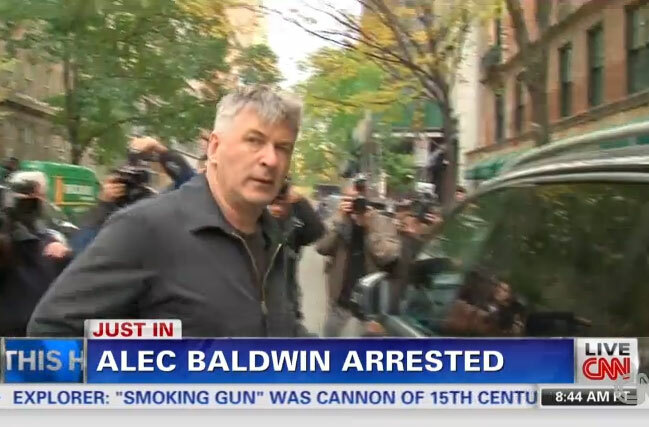 Alec Baldwin and his latest arrest. 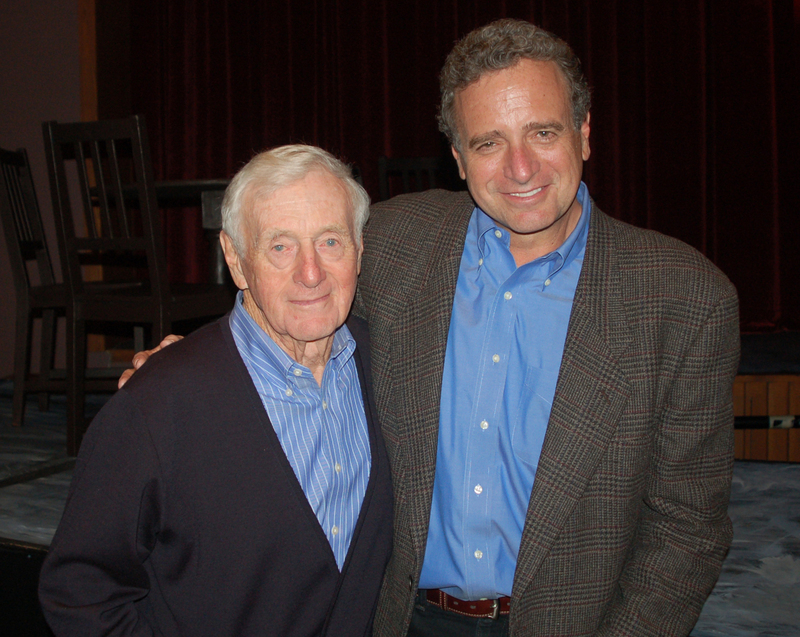 What do actors Alec Baldwin and James Cromwell have in common? Both are members of PETA and both have been arrested. James Cromwell has a history of standing up for animal rights and trying to save the lives of pigs. Alec Baldwin has a history of being a pig. 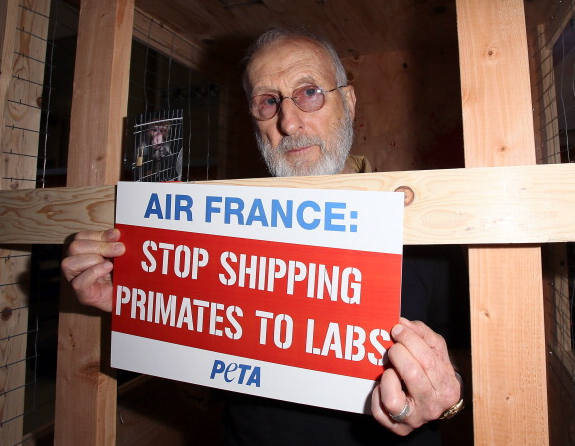 Actor James Cromwell was arrested last week after protesting in a cage at Los Angeles International Airport about Air France’s cruelty to monkeys. 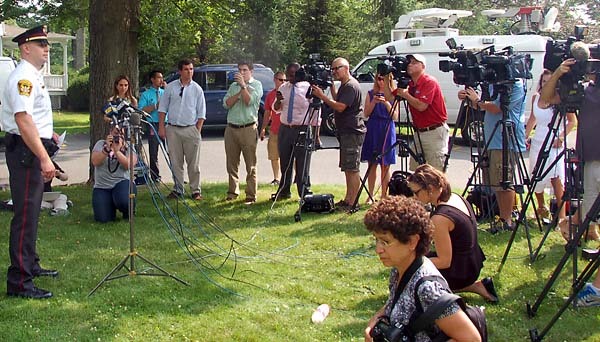 James Cromwell was arrested last week. It wasn’t his first time behind bars and likely won’t be his last. The Emmy award-winning actor for American Horror Story placed himself in a shipping crate at LAX to protest the way Air France treats primates when shipping them to laboratories.